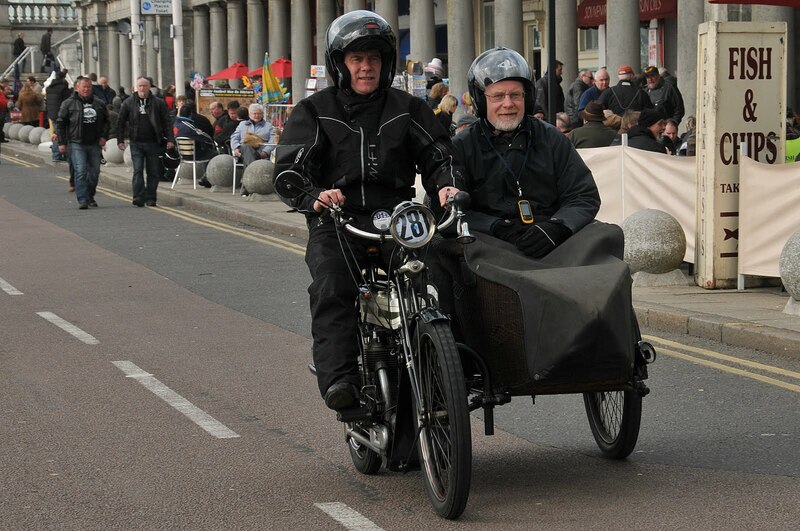 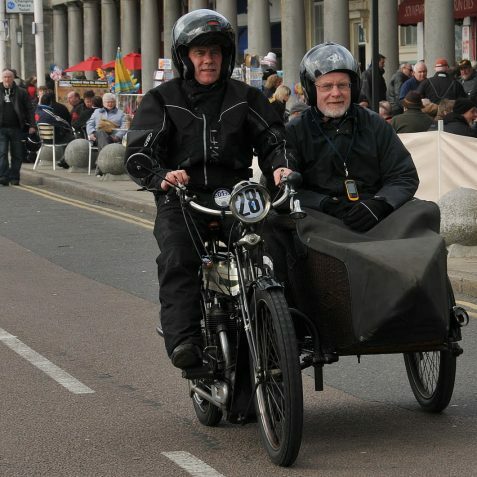 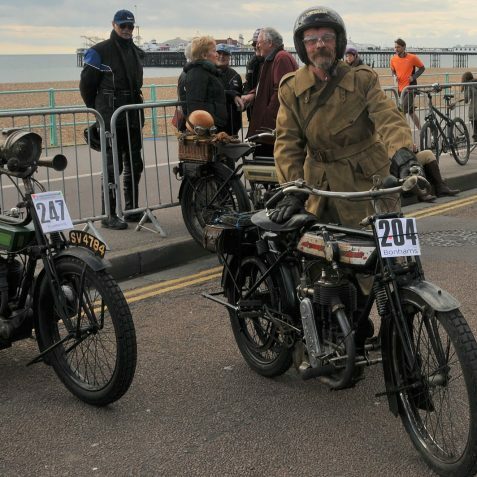 Madeira Drive was the scene today for the finish of the 74th annual Sunbeam Pioneer Run, organised by the Sunbeam Motor Cycle Club. 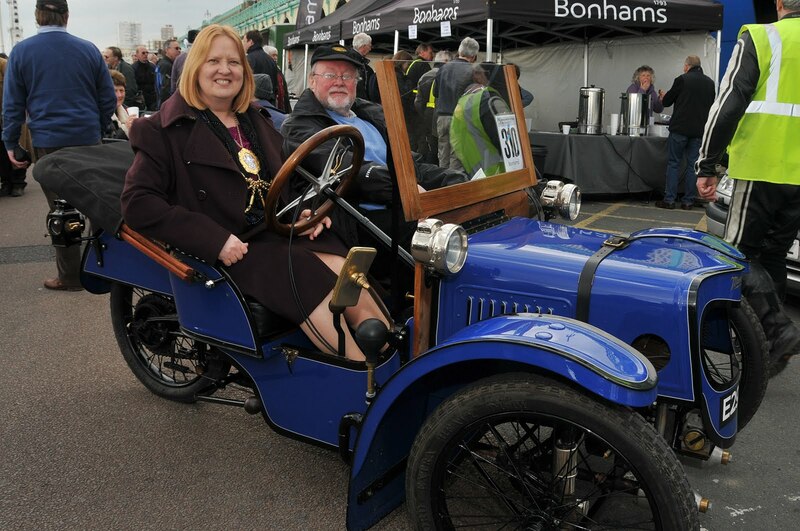 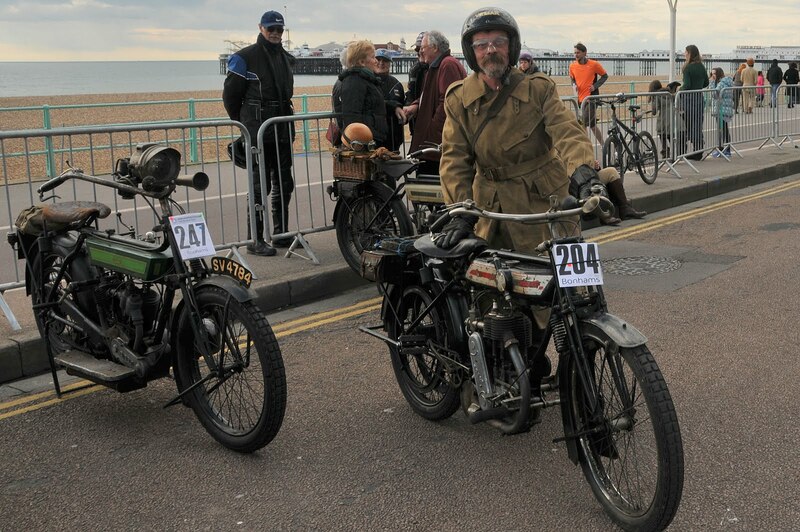 The club was formed in 1924 and the first Pioneer Run was in 1930 from Croydon Aerodrome to Brighton. 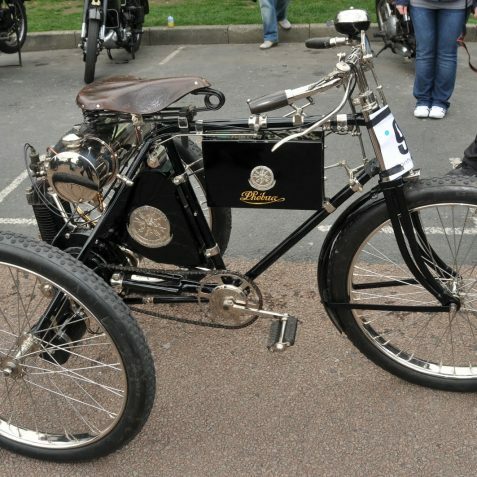 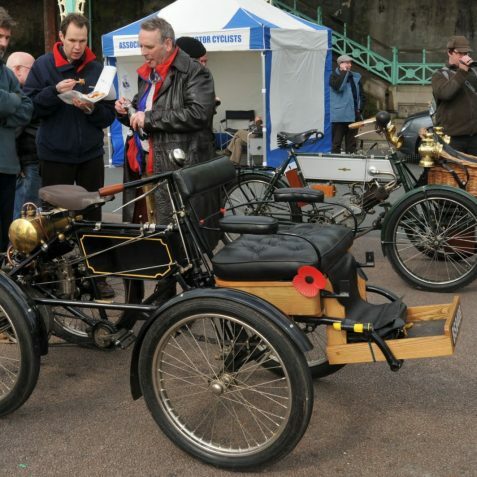 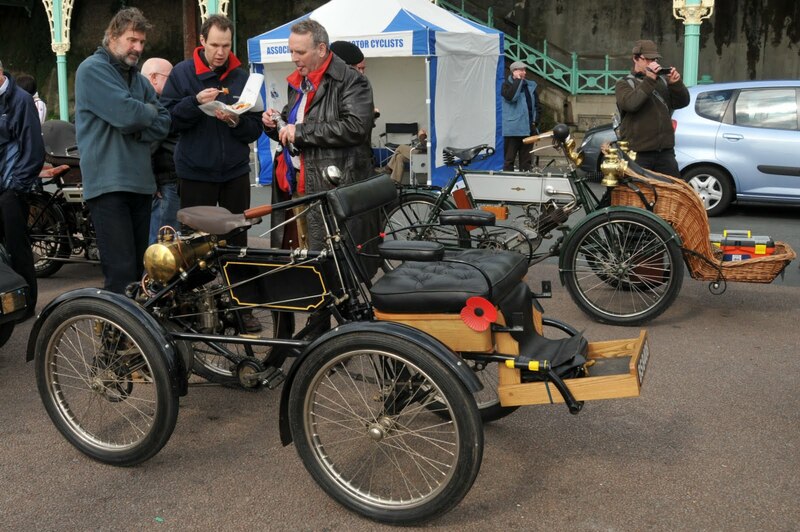 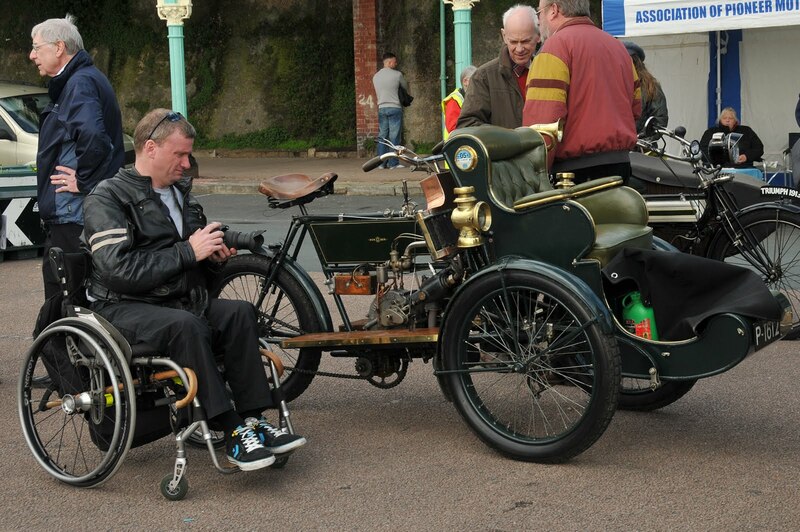 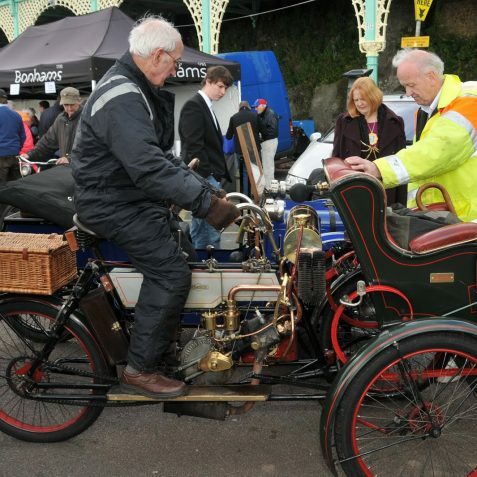 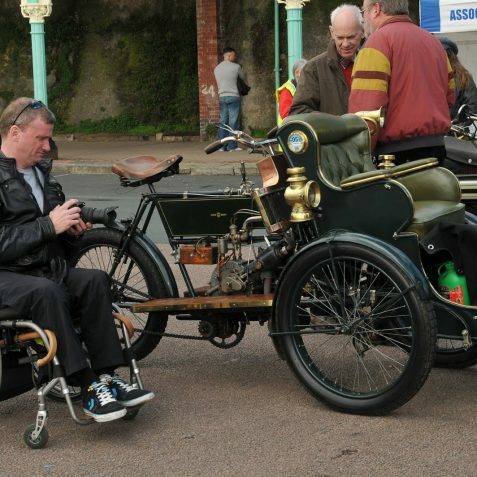 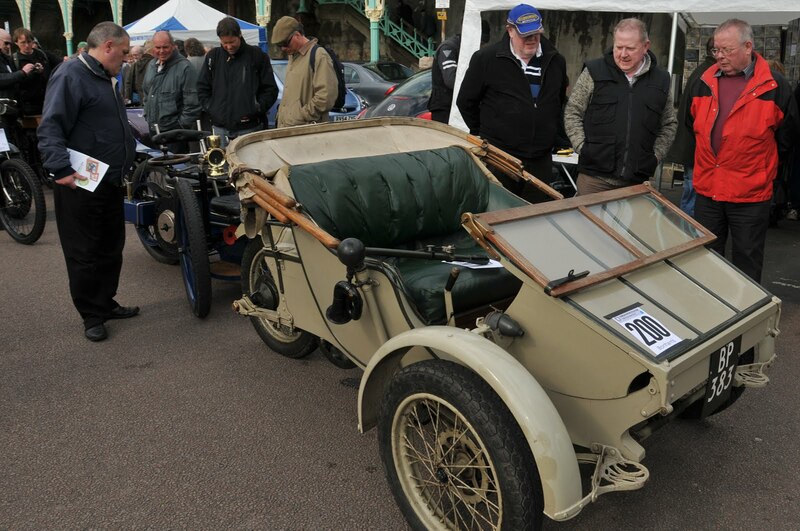 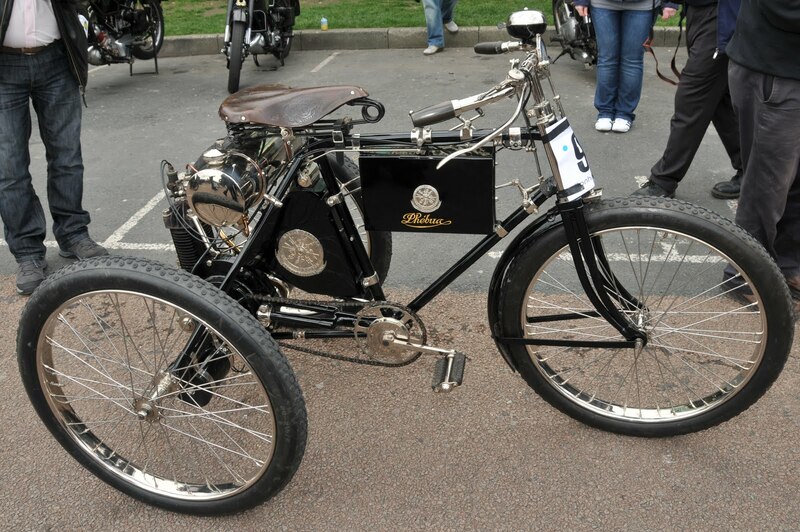 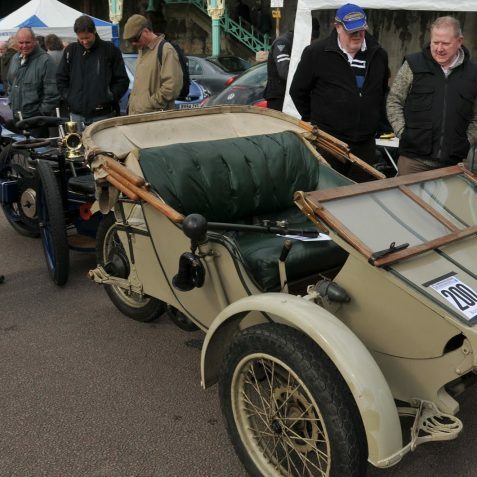 Since then the event has become the worldwide focus for veteran motorcycles and three wheelers up to 1914. 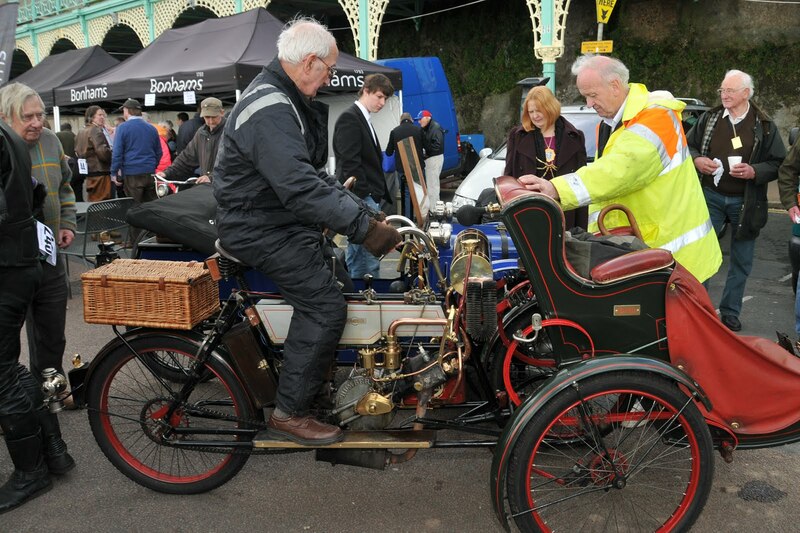 The weather today was kind, and Madeira Drive was thronged with spectators who enjoyed the spectacle of all those wonderful vintage machines. 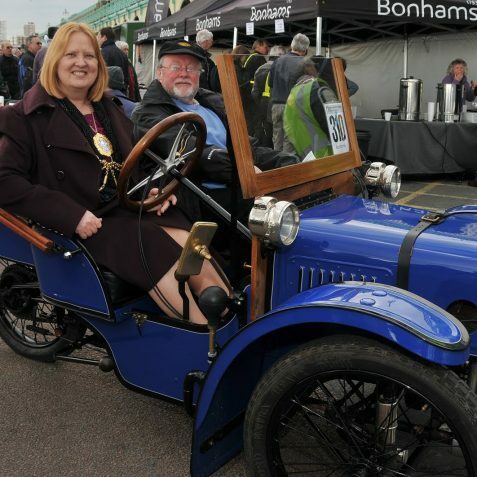 While the run is not a competition or a race, but rather a tribute to all those who participate, awards are made and these were presented by the Mayor of Brighton and Hove, Councillor Anne Meadows.